Callum Douglass, Bates Class of 2016, has begun processing his astrophotography from the Acadia Night Sky Festival. 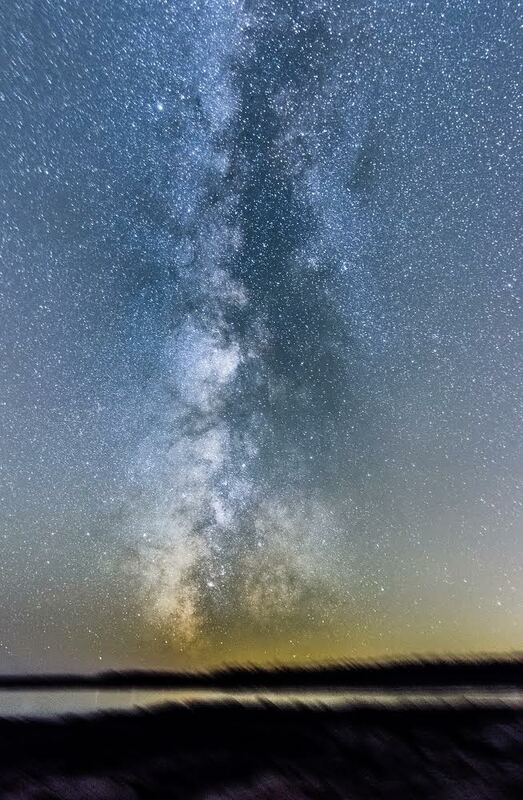 This image, taken from Sea Wall on Mount Desert Island, is of the Milky Way Galaxy. If you look closely, you can see several deep sky objects in the frame!